 Special offer from our partners Grand Site de l’Aven d’Orgnac and Site du Pont du Gard, a World Heritage Site : on presentation of a Grotte Chauvet 2 Ardèche ticket, save 1€ on the Aven d’Orgnac admission ticket (0,5€ per child) and save 1 € on the Pont du Gard admission ticket ! On presentation of a ticket from one of these two sites, you will also get a 1 € discount on the Grotte Chauvet 2 Ardèche admission ticket. Offer valid within 7 days after visiting the Grotte Chauvet 2 Ardèche, the Aven d’Orgnac or the Pont du Gard. Not available on the Pont du Gard or Aven d’Orgnac online ticket booking. For our group rates go to “Groups” (follow this link). NB: Last entry on site 2hr before closing. The shop and the restaurant have the same opening hours as the rest of the site. N.B. Tickets bought online cannot be issued at the Cavern information desk under any circumstances. Please print them in advance. Refer to site opening hours. Please refer to our list of questions frequently asked by visitors to plan your visit to the Grotte Chauvet 2 Ardèche.